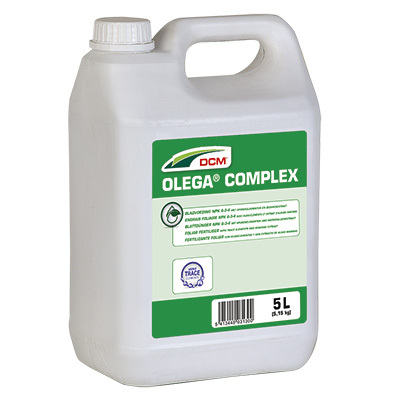 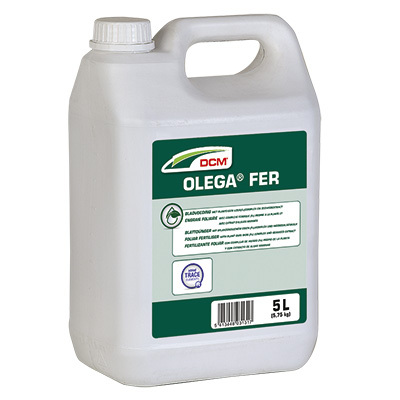 Organic: liquid fertiliser with an emphasis on nitrogen. 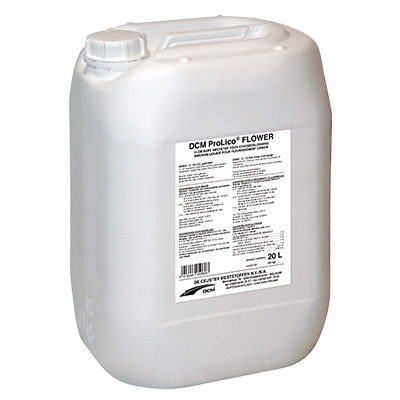 Organic: liquid fertiliser with an emphasis on potassium. 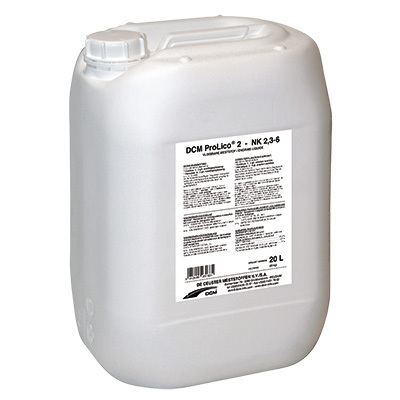 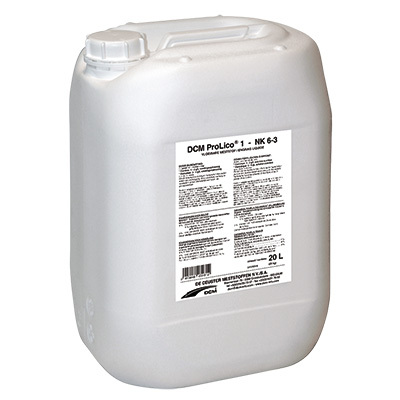 NPK Foliar fertiliser with trace elements.